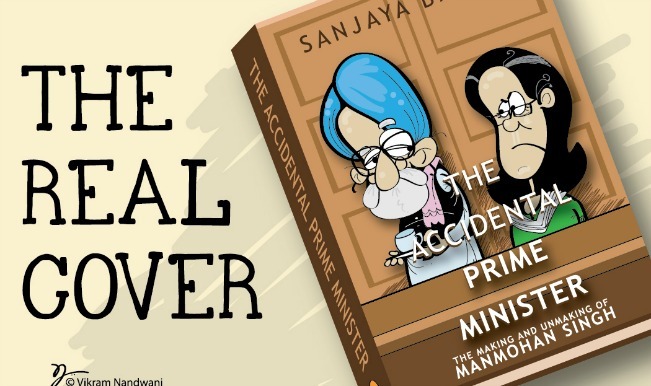 The Accidental Prime Minister – The Making and Unmaking of Manmohan Singh: Recently released Sanjaya Baru’s book has indeed given us a food for thought. For the ones who don’t know the story, here’s a little synopsis – Sanjaya Baru is an Indian Policy Analyst who was Prime Minister Manmohan Singh’s media advisor in UPA-1. And recently with his memoir called ‘The Accidental Prime Minister’, he has claimed that Dr. Singh was not entirely in control of his cabinet. 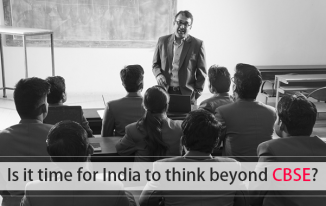 The book resulted in a political storm that questioned many set standards. But was it really worth the while of anybody? Here’s my musing on the same. Publicity stunt: Since it hit the market in the middle of the general elections, it could hardly be described as an unbiased book. 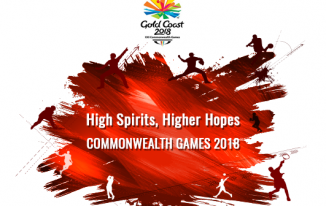 Publicity stunt could be one of the objectives behind the timing and the contents of the book. Also, the book has definitely got more credit than it deserved. 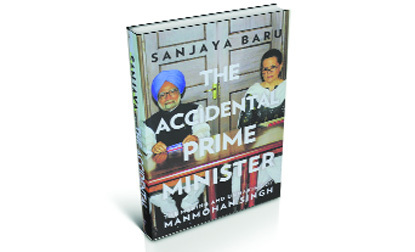 Better late than never: Baru in his book has described Dr. Manmohan Singh as the ‘Accidental Prime Minister’ who has been a mere puppet in the hands of Sonia Gandhi. Although Baru is ok with the fact that it’s better late than never to come out and show the world the actual picture, I would still ask why not earlier? Self boasting: If you read the book, you’ll find that Baru has praised Dr. Manmohan Singh’s term in UPA 1 and has criticised his functioning in UPA-2. Coincidentally, Baru worked as media advisor in UPA’s first term, but as it came to UPA’s second term, he was no longer around. Much of it can be taken to his own presence. Defending Dr. Singh is one thing and taking the credit of all the achievements is another thing. Don’t you think so?